Riding a bike wearing cycling apparel will greatly increase your riding comfort. 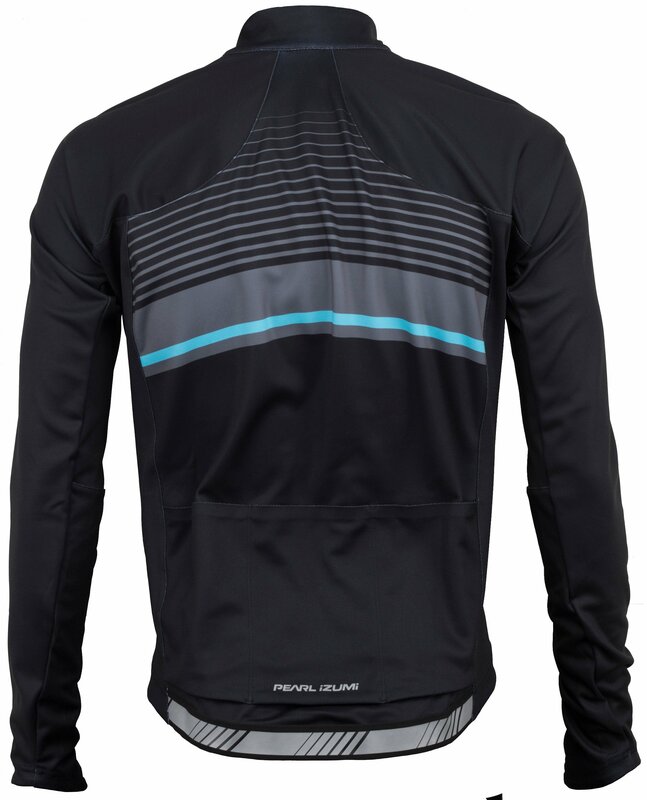 Cycling jerseys are made with materials that help wick moisture away which is ideal for all types of riding. 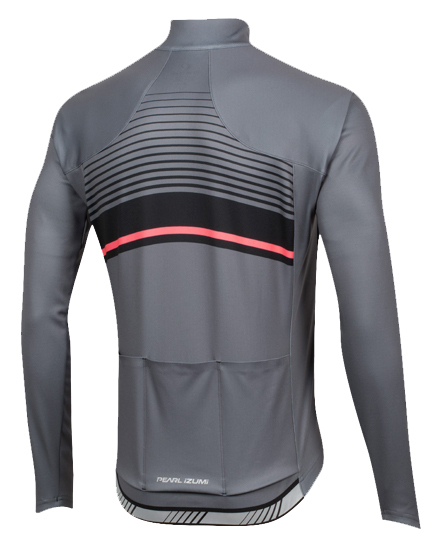 The Pearl Izumi Elite Pursuit Thermal Graphic Men's Cycling Jersey is a long sleeve bike jersey that has Elite Thermal Fleece fabric. 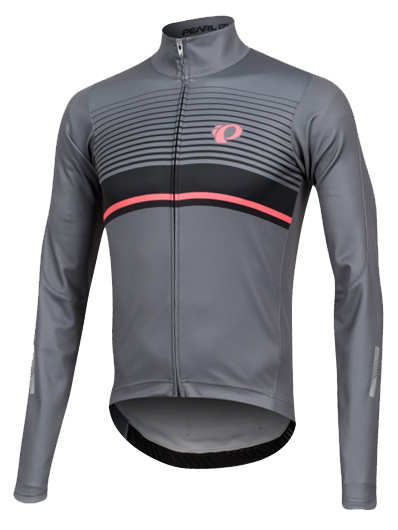 It features Pearl Izumi Speed Sleeve construction that provides a contoured, cycling specific fit, a full-length zipper for ventilation, elasticized hem and cuffs, sublimated graphics, and three back pockets so you can store your riding essentials. 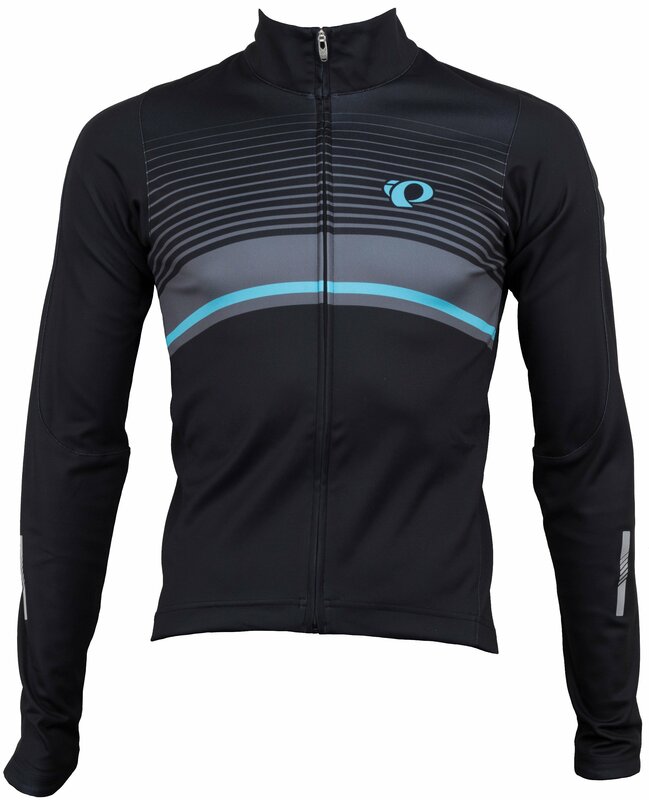 This cycling jersey is perfect on its own or paired with a jacket if it gets colder. Who knew staying warm was so cool?